Freshii's goal is to provide fresh, quality, and nutritious meal choices that energize people on the go. Start enjoying more of the food you can feel good about. 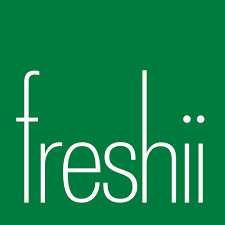 Visit Freshii today for a quick healthy meal when you visit London's premier shopping destination, CF Masonville Place.